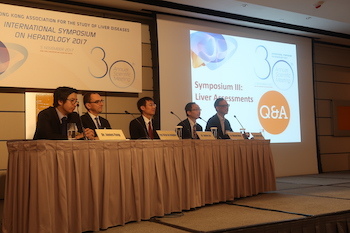 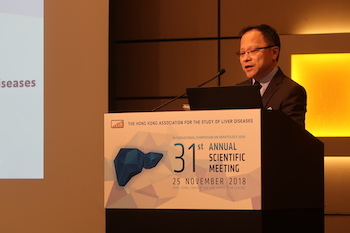 The HKASLD aims at promoting the advancement of the study of the liver. 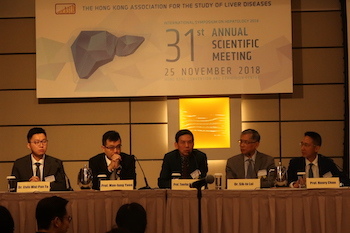 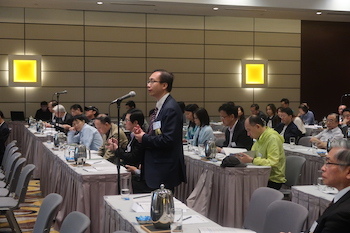 The HKASLD is dedicated to promoting medical education. 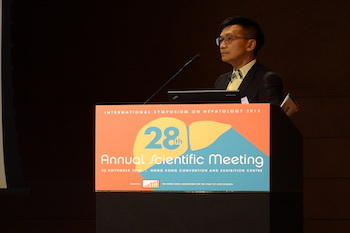 Dr James FUNG (jfung@gastro.hk) at least 30 days in advance. 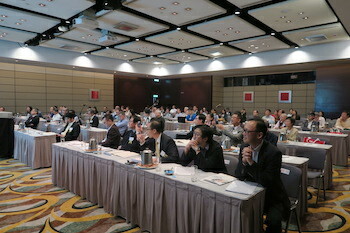 importance and relevance of the conference and the availability of funding..